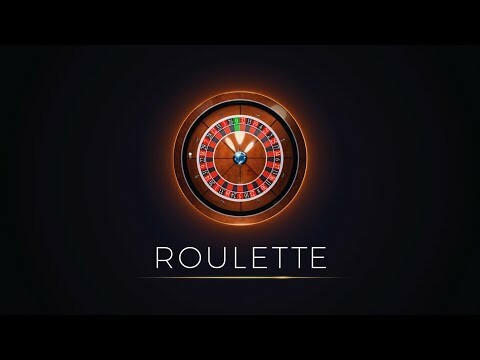 ISLE OF MAN – Microgaming presents its classy new take on the classic table game with Roulette, developed exclusively for Microgaming by Switch Studios. Players can enjoy the best of classic casino gaming in this exciting modern refresh, as the feature-rich game is available to Microgaming operators from Wednesday 27 March. Encompassing a close-knit group of online gambling and social gaming experts, Switch Studios are focused on bringing innovation and style to the online table gaming sector. The first in a suite of stylish and sophisticated table games, Roulette is a classic game reimagined for a new generation of players and a fantastic addition to Microgaming’s content portfolio. Players can place their bets, spin the realistic 3D roulette wheel and immerse themselves in the thrill of this classic game wherever they go. We are very proud to unveil our first official game release under the Switch Studios brand, exclusive to Microgaming. Our aim is to deliver the best selection of classic table games that players enjoy and Roulette is set to pave the way for a new series of table games to come. The game contains advanced features in a modern setting and holds appeal to a growing market of casino players. We have worked hard to create a game that players will love and we look forward to releasing our next game Blackjack in the coming months.